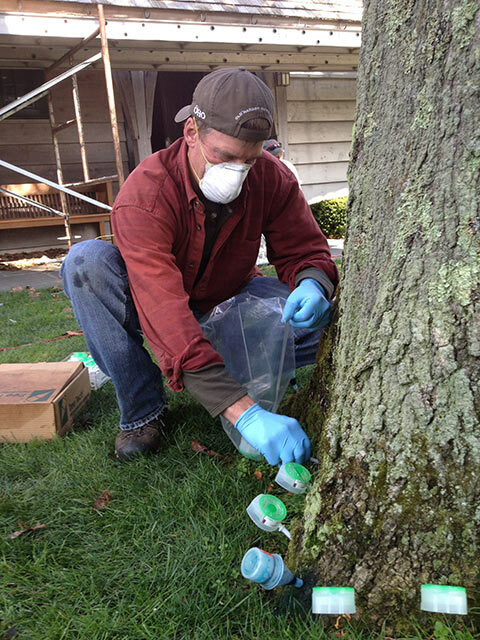 Save your trees from the insidious Gypsy Moth Caterpillar. 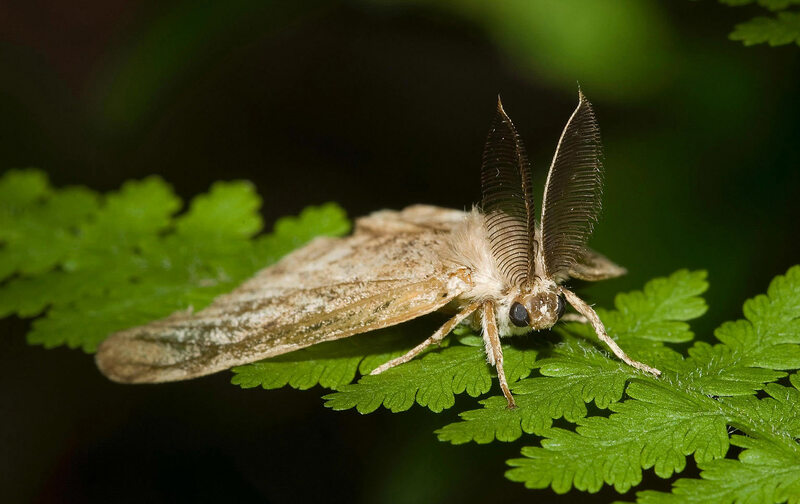 Call me right away for optimal gypsy moth control in Windham County. The Spring 2018 Gypsy Moth Caterpillar Season is now upon us in full force. Do not risk the health of your trees! Call From the Roots Up TODAY at 860-208-1005. I am Ron Parrow, a Licensed Connecticut Arborist and owner of From The Roots Up, LLC . 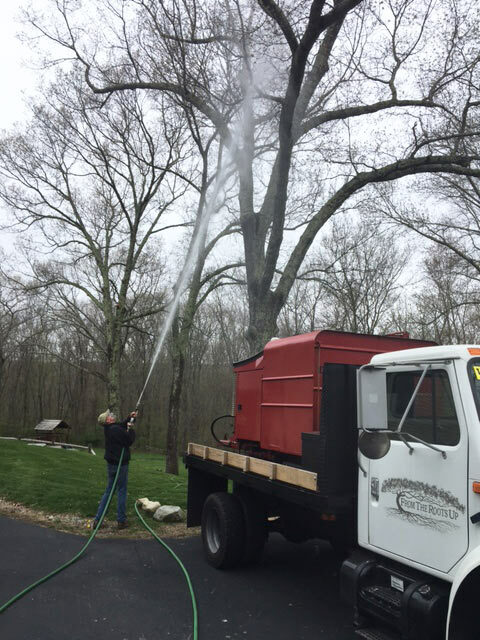 I provide full-service tree care in the Windham County Connecticut area. 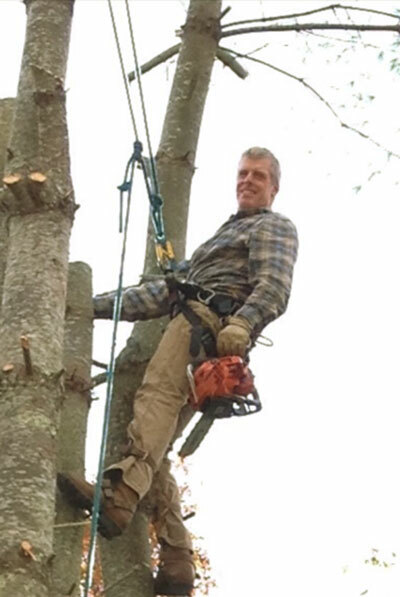 I have over 30 years of experience, providing all phases of tree work and tree maintenance. Pomfret, Putnam, Woodstock, North Grosvenordale, Mansfield, Storrs, Willimantic, Columbia, Hebron, Andover, Canterbury, Plainfield, Hampton, Scotland, Killingly, Brooklyn.